The Third Annual Miss Cure on the Cane Pageant will be Saturday, Sept. 15 at 10:30 a.m. at Westside Baptist Church’s Family Life Center. The Queens will be the official Relay for Life ambassadors for 2018-19. They will be required to continue their fundraising efforts throughout their reign, volunteer and represent their title locally, as well as across the state to raise awareness and attend and volunteer at the Relay for Life event in late April 2019. 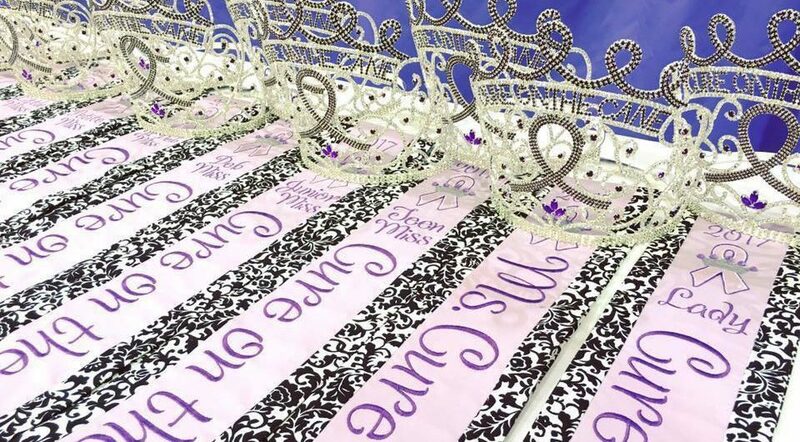 All proceeds from the pageant will go towards the Natchitoches Parish Relay for Life. This is a “crown-all” event and no participant leaves empty handed. Registration deadline is Sept. 9 and forms can be picked up and dropped off at Engage FCU. For more information, visit the Cure on the Cane Pageant Facebook page.